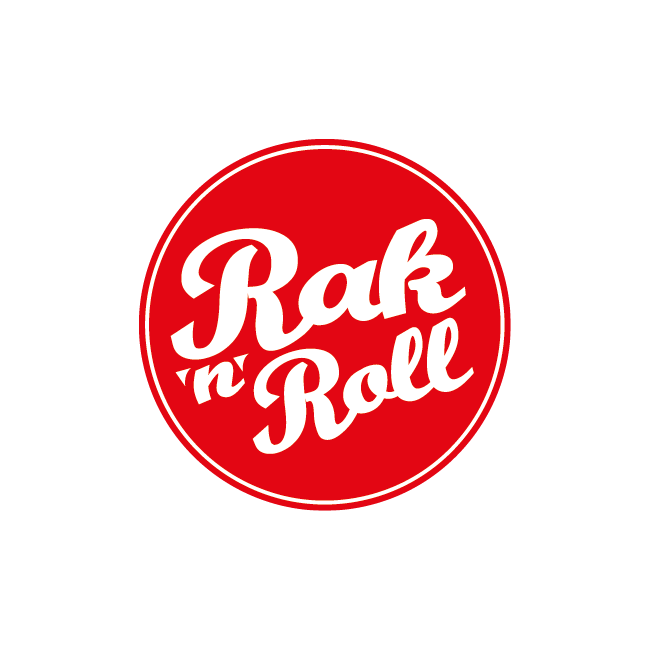 Finnuala is running for Fundacji Rak'n'Roll. Wygraj Życie! On March 31st, I will run in the 14th Warsaw Half Marathon. I want to use this opportunity to raise money for victims of cancer. By donating, you are supporting those who are affected by this illness.